ReelWorld Radio is an online radio station powered by ReelWorld, a radio ID and production company in Seattle, USA known for its cutting radio jingle imaging heard on legendary stations KIIS FM Los Angeles, Z100 New York and Kiss 100 London. 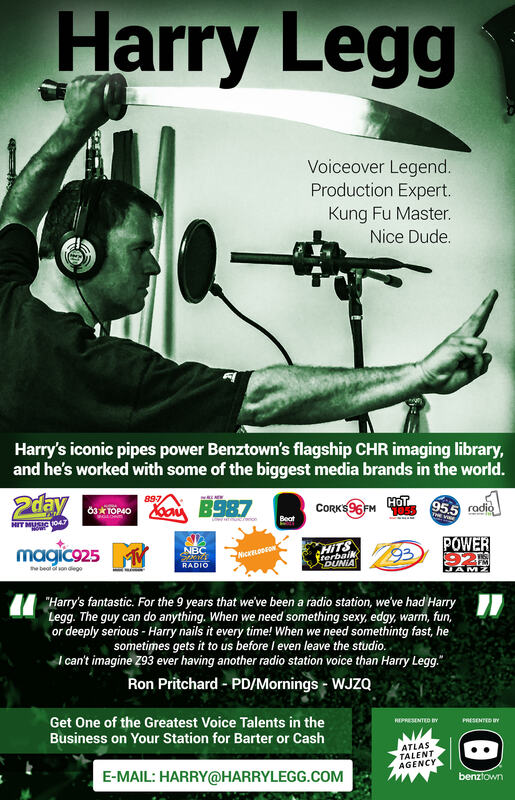 ReelWorld Radio is also powered by Production Vault. It’s latest clients include WKTU New York, Radio Scoop, Radio Veronica, The Breeze and Radio Norge. On Thursday May 15th ReelWorld are opening up the doors to their Production Vault service and challenging programmers to put their imaging talent to the test. Whatever the production need — a new breakfast promo, station sweeper, music imager, branded intro — ReelWorld want to make it specifically for your station. For one day only the ReelWorld producers will be turning their attention to building bespoke content for stations across the continent using the ReelWorld Production Vaults – and, it’s all for free. For those not in the know ReelWorld Production Vault comes in 10 different formats including CHR, Rock, Hot AC, Urban and Classic Hits. The subscription based service is the world’s leading topical, constantly updating, radio imaging library and features promo shells, branded intros, sweepers, sound design, music beds and more, allowing stations to personalise imaging quickly and easily. The Production Vault websites were recently updated with new features and functionality. Production Vault is already used by leading radio brands across Europe including NRJ, Kiss UK, KRONEHIT, 104.6 RTL Berlin, and FM104 Dublin.